As part of our commitment to developing formal partnerships with dioceses across England and Wales we are launching two new roles to help Centres foster deeper relationships with local parishes. The Parish Liaison Officer and Parish Advocate roles will help Centres to spread the good news of the services they offer to couples and also to stay abreast of any needs in parishes. In The Joy of Love Pope Francis writes that “the main contribution to the pastoral care of marriage and family life is offered by the parish” (#202). 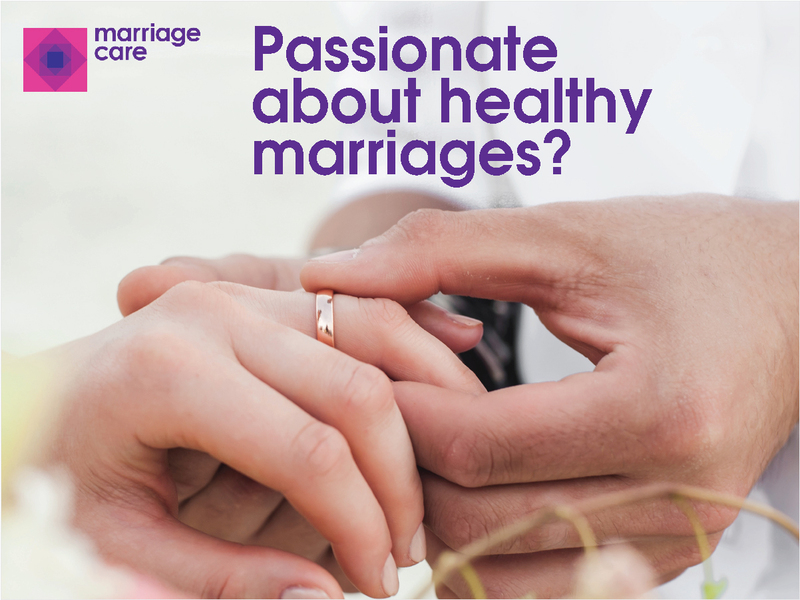 These two new roles will help make more explicit the already strong links between Marriage Care volunteers and the Catholic church in their local community.